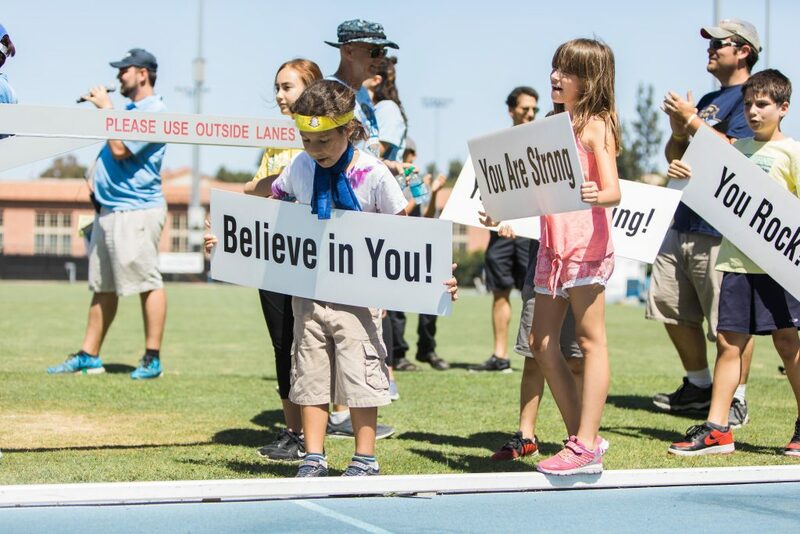 The third annual Angel City Games were held at UCLA over the June 22nd-25th weekend, and dozens of celebrities turned out to celebrate athletes with disabilities. 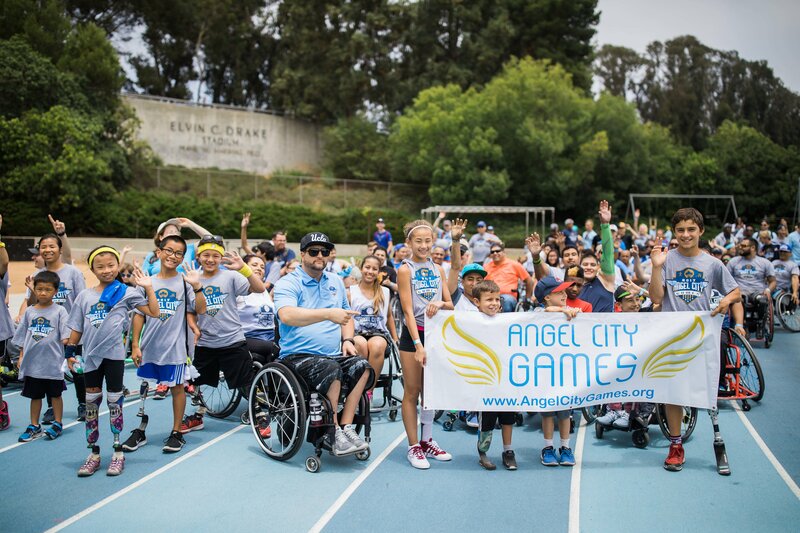 Angel City Games is the leading adaptive sports festival in the Greater Los Angeles Metropolitan Area, and this inspiring celebration serves hundreds of adaptive athletes from the Los Angeles area and many more from across the country who come to participate in each year. 2017 proved to be the best Games yet, and the three days were an inspirational and motivating experience for all. The inclusive competition is open to athletes with physical or visual impairments from all skill levels. 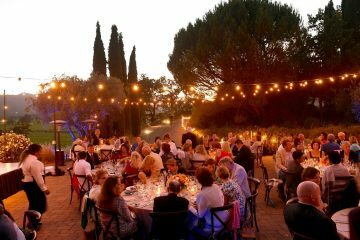 Participants this year included beginner to elite adults and children, military veterans, and active-duty military personnel with impairments ranging from paraplegia and amputation to cerebral palsy, stroke, and multiple sclerosis. 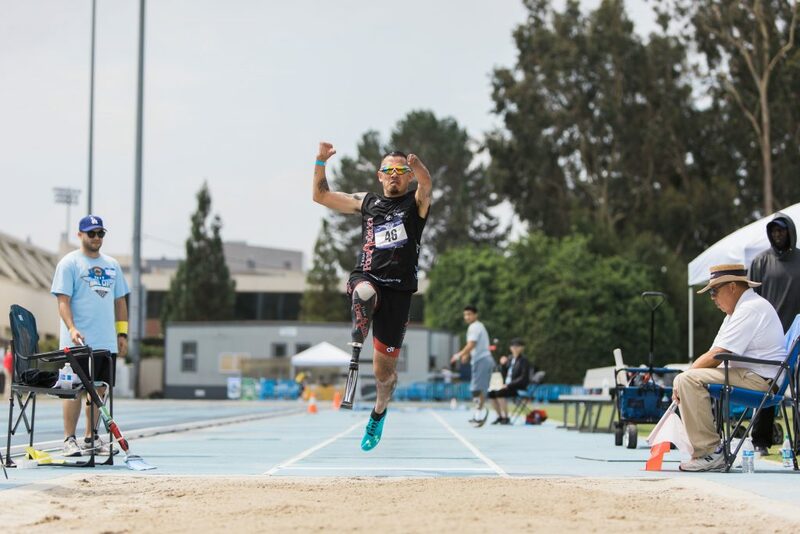 These special adaptive athletes each have the unique opportunity to showcase their abilities and talents before sizable UCLA crowds and compete right alongside the many attending pro athletes, Olympians, Paralympians, UCLA sports alumni, and celebrities like Adam Sandler, a big supporter of the Games. 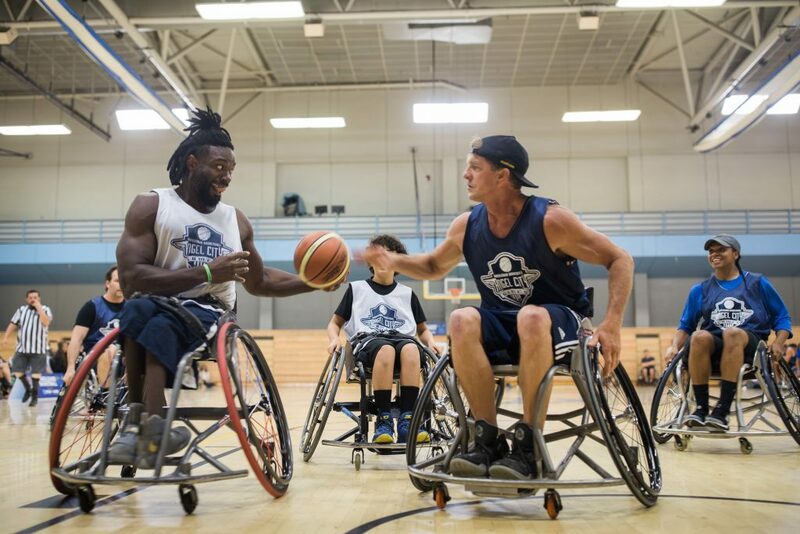 This year’s Games included a multitude of unique clinics and competitions such as archery, track and field, swimming, wheelchair tennis, but the highlight once again had to be the famed Wheelchair Basketball Game. The event has received national attention and attracted celebs like Sandler and Batman himself, Christian Bale to come and try their luck competing in wheelchair right alongside the adaptive athletes. 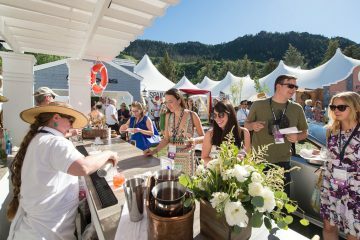 Over two dozen celebrities and athletes showed up this year including the always-entertaining Stretch of the Harlem Globetrotters, actor Kenny Johnson, and Disney Star Jacob Bertrand. The game featured many standout moments, perhaps the most memorable of which came when the 7’3” Stretch tried to cheat by getting out of his wheelchair and was body slammed and thrown in a headlock by WWE Diva Lisa Marie Varon. “I should have known better than to mess with her…she’s pretty tough,” Stretch joked afterward. 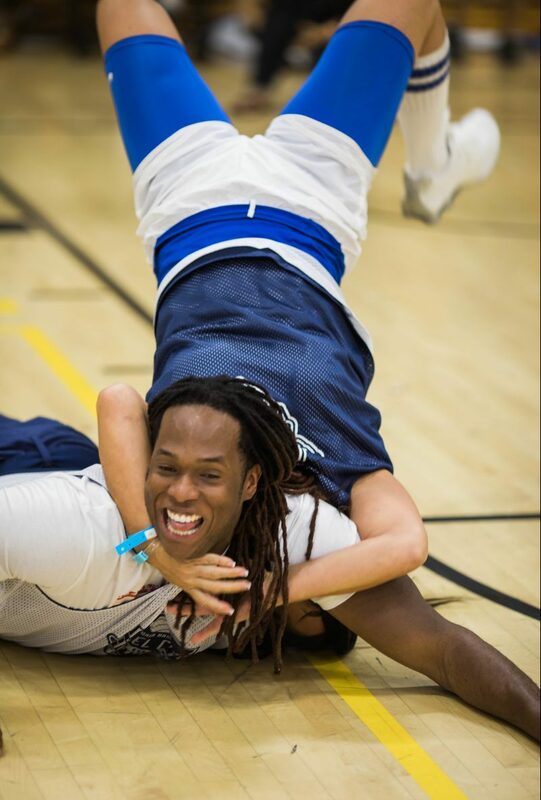 The game was a perfect example of celebrities and communities coming together in good spirit and in for a good cause. “Our goal from day one has been to create a place where people with physical disabilities can be active, connect with the community and showcase what they can do at the court, field, pool or track,” says Angel City Sports founder Clayton Frech. 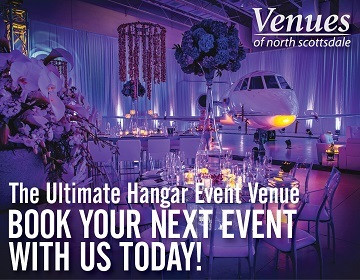 The event is an incredible way to boost the athletes’ confidence and proves that no physical limitation can hold back true competitive spirit. “In just three short years we’ve built the Angel City Games into a premier adaptive sports event in SoCal,” Frech continues to say, “and we look forward to welcoming athletes from all over the country to celebrate adaptive sports and what’s possible for anyone with a physical disability.” If you live in the Los Angeles area, I highly encourage you to visit next year’s games. There’s truly nothing like it.